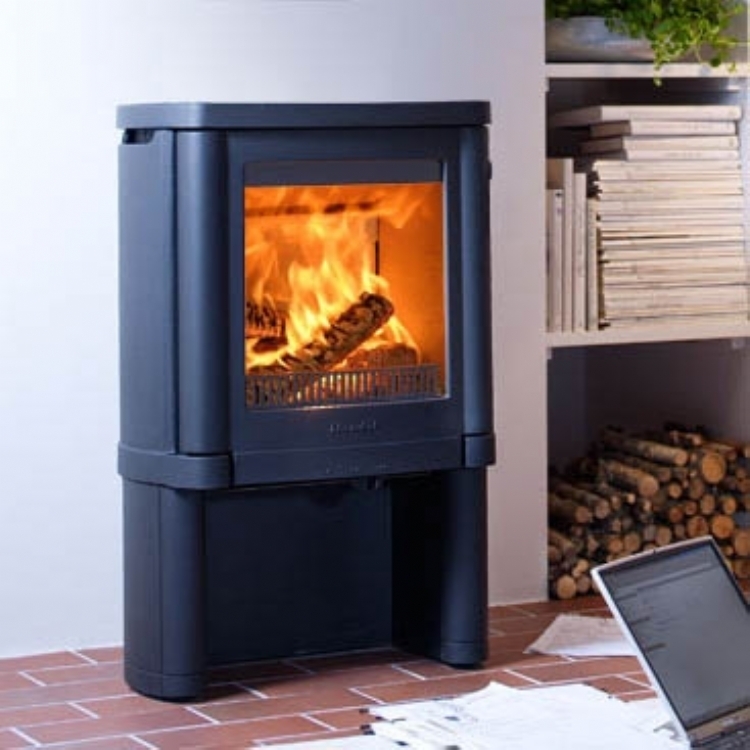 Kernow Fires are suppliers of the Contura 51L in Cornwall. 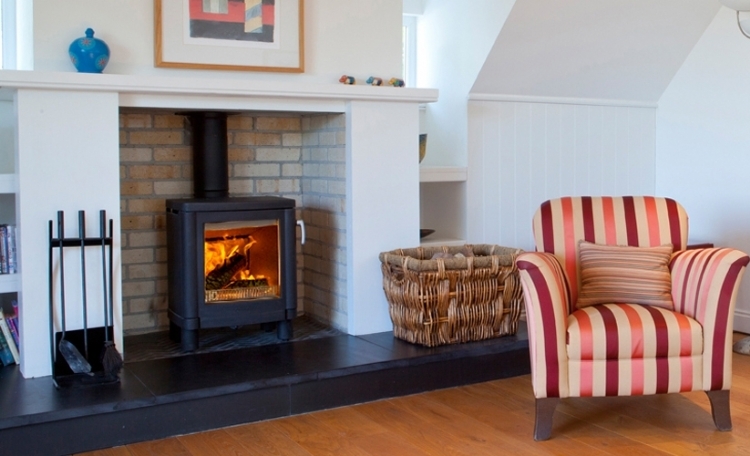 The Contura 51L is a modern cast iron stove with clean lines and a single air control for practical functionality in a timeless classic design. 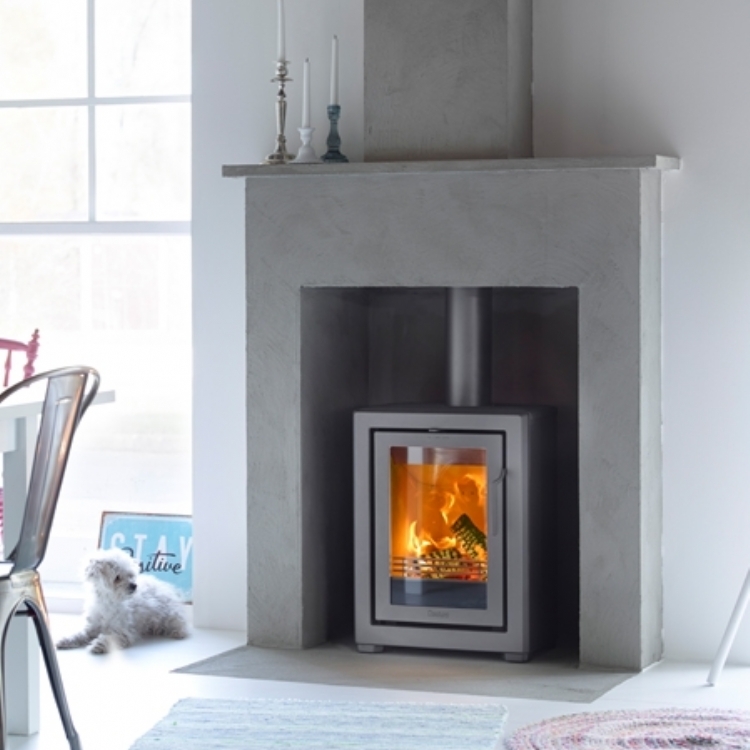 The 51L is a low leg model which is ideal for recessing into a fireplace opening. The Contura 50 series burn cleanly and efficiently. 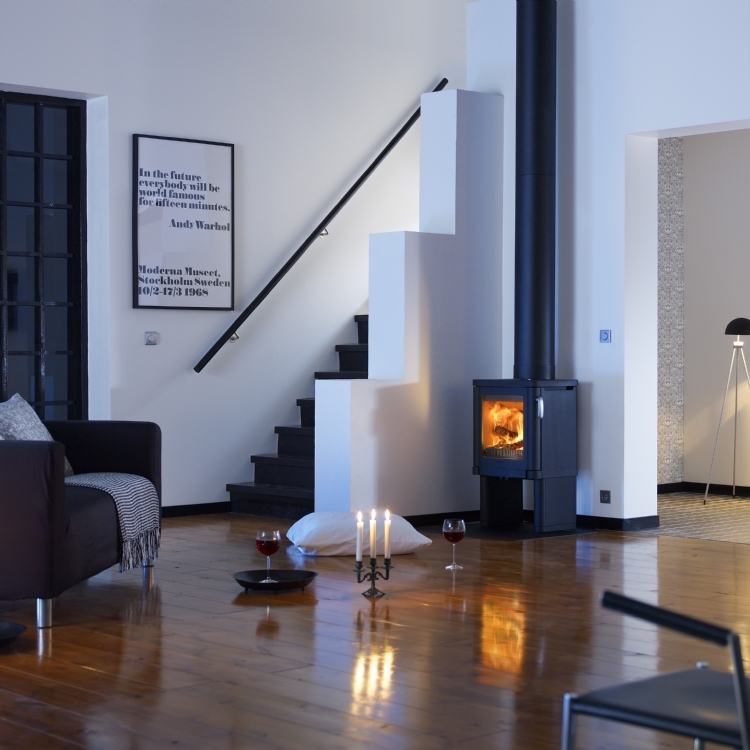 As well as being environmentally sound the Contura 50 log burning stoves can be fed air from outside too.